Step by Step Guide to Restore Deleted or Lost Photos & Videos from Fujifilm and Olympus Camera xD Card Efficiently & Easily! Summary: Have you lost precious photos or videos from your Olympus or Fujifilm digital camera xD picture card? Do you want to recover deleted media files from xD Card? If “Yes” then this page tell you about reliable xD Card Recovery software that will help you to recover accidentally deleted or lost photos, videos and audio files from xD picture card with ease. 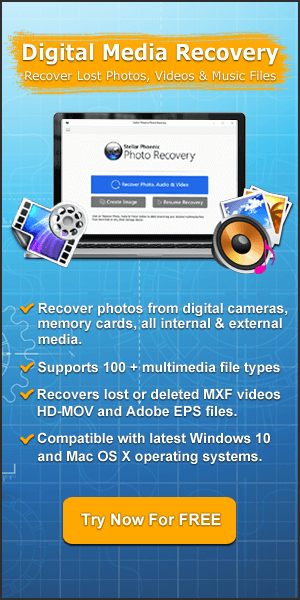 Recover erased, lost, deleted, missing pictures, videos and audio files from xD picture card. Retrieve media files lost on Fujifilm or Olympus camera xD card. 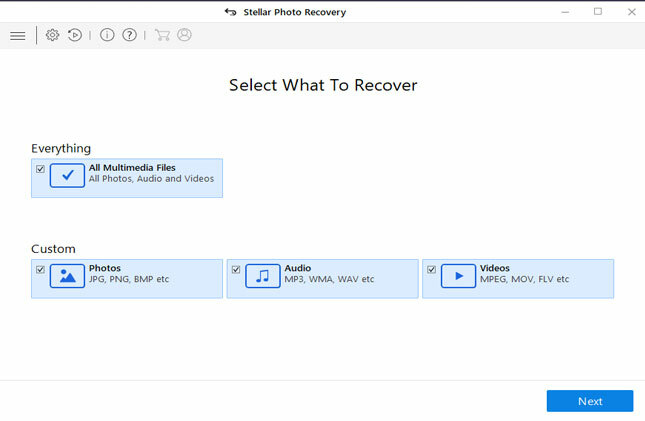 Restore photos, videos and audio files from corrupted, damaged or formatted xD picture card. 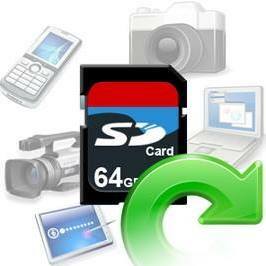 Retrieve lost data from different memory card types such as SD card, SDXC card, SDHC card, CF card, etc. Restore deleted data from other memory card brands such as Verbatim, Toshiba, Samsung, SanDisk, Transcend, Pentax, Sony, Kingmax, Kingston, etc. xD Picture Card known as Extreme Digital Picture Card a type of removable flash memory designed to use in digital cameras. Olympus and Fujifilm were the two brands of devices to use the xD Picture card. It is ultra-compact with its size of 20mm x 25mm x 1.7mm. Its storage capacity varies from 16 MB to 8 GB and usually you will get this card in four types i.e. Normal, M, M+ and H. This card is widely used by digital cameras of Fujifilm and Olympus. But being a digital media, this card is quite susceptible to loss and corruption due to which you may lose your memorable captures and other things stored in it. If you have formatted the card by mistake, deleted photos from it, card is damaged or is giving error messages then to retrieve the lost pictures, videos or music files back, xD photo recovery is the best option. But before we talk about picture card recovery, let us know what makes loss of data on xD card. Hi all, it’s been a while. Anyway I attended my twin grandchildrens 1st B-Day Party in Saskatchewan, Canada and when I tried to download pictures from my camera onto my daughters computer, it would not download them and now when I put the XD Picture card back into my camera, it will not read the card it states “Card Error”. I took the camera and card to a photo shop and they tried to download them as well, using another camera and it still did not work. I don’t care about the picture card BUTTTTT I really want the pictures that are on the card. Also, all the pictures my daughter took, she accidentally deleted them all, whats the chance of that happening!! So we have NO pictures of the Twins 1st birthday, Is there anything I can do to get the pictures from the card (if there still there) that states “Card Error??? Reasons Responsible For The Loss of Data On xD Card? Human errors: When you are deleting some unwanted pictures from your xD card then at that time by mistake you may delete the important picture. In some cases, when you are browsing through options you can also delete all photos from the memory card while just by pressing format option or delete all option. This is a very common reason of memory card data loss. So that it is necessary to operate any device by reading operation manual carefully. Formatting: At times, when you insert your xD card on your computer they ask you to format. Thus, you don’t have any other option than formatting due to which you lose your entire photo. This error message is displayed by a computer system due to improper formatting of memory card, because of improper formatting of memory card your computer can’t read the xD card and display message to format the card. And when you press the OK button then memory card gets formatted automatically. Virus attack: Viruses are the major threats resulting in huge data loss. When viruses attacks your xD card they results in corruption of the memory card file system or card inaccessible. Don’t connect the memory card with any virus infected computer system because it can easily corrupt your memory card and make it inaccessible. To avoid virus attack always use an updated antivirus program in your computer system. Power Failure: While transferring your photos from the xD card to your computer, you may lose your important photos due to power failure as your computer will shut down abruptly. Sometimes, you can also lose your photos when it is clicked in low battery condition and not saved properly. Improper removal of xd Card: xD card can also gets inaccessible or corrupt due to unacceptable removal of xD card, to avoid this types of corruption scenario always remove card by using safely removal option. Remove memory card properly from digital camera, computer system and mobile to avoid corruption. Other Causes: Pulling/Removing card out while the camera is on, turning camera OFF during a read-write process, using the same xD card in multiple device, etc. Though the above mentioned causes are the most common ways by which people loss their valuable stuffs, there are also other reasons that results the same issue. But now there is nothing to worry about, because with xD picture card recovery software you can easily rescue what you have lost from your xD card. Never format the camera card after any picture or any other files has been deleted from it. Immediately stop using the xD card after any of data loss or deletion occurred from it. It is better if you stop using your digital camera and remove out the memory card from the camera and keep it in safe place. If you will keep the above mentioned points in your mind then the possibility of getting best result of xD card data recover gets increased. The best and most trusted xD Card Recovery is Photo Recovery Tool. It is a multi-functional software which is especially used to restore xD card missing pictures, videos and other important multimedia file. It will help you to recover images, videos and audio files from Olympus and Fujifilm camera xD picture card. It comes with 4 different recovery options i.e. 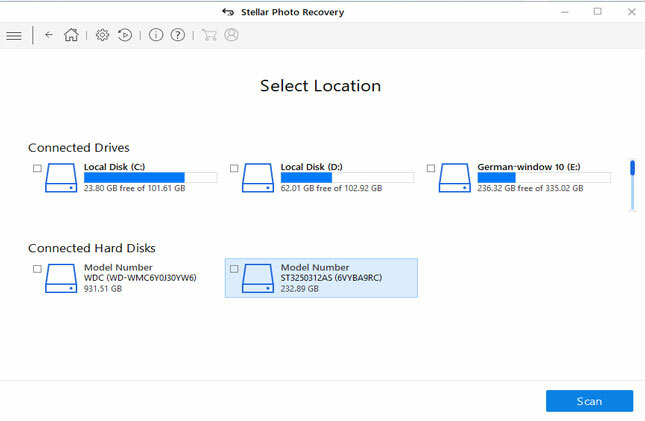 Preview Recovery, Raw Recovery, Batch Recovery and Safe Recovery to facilitate better recovery. You can see thumbnail display of recoverable photos or videos with the help of Preview Recovery. 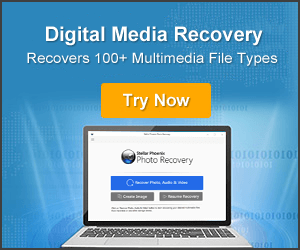 Raw Recovery is the most advanced feature of this software in order to prove that this software is able to support more than 100 different file types. This powerful xD Photo Recovery utility recovers all picture formats such as GIF, BMP, JPEG, Pro Image File (PIF) etc. MPEG, 3GP, ASX, OGG Media Player (OGM), Video Object File (VOB) etc are the videos format supported by this software. With the help of Batch Recovery, you can retrieve multiple files at same time. 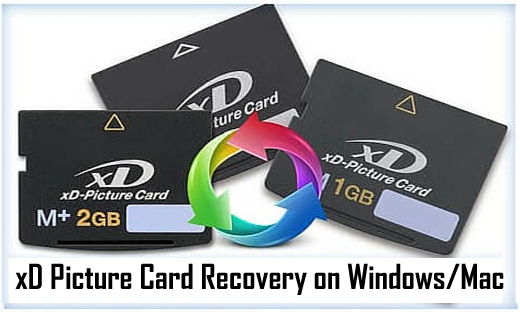 In order to restore xD card safely, Safe Recovery is created. In the whole it is very powerful utility that is created to assist you to recover any digital media content that you lose from your xD card. 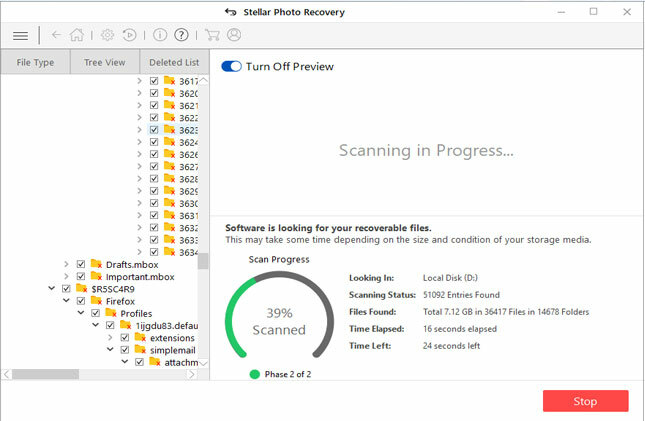 SD Card Recovery – Rescue Lost Digital Contents from SD Card on Windows/Mac! CF Card Recovery – How to Rescue Data from CF Cards on Windows/Mac! 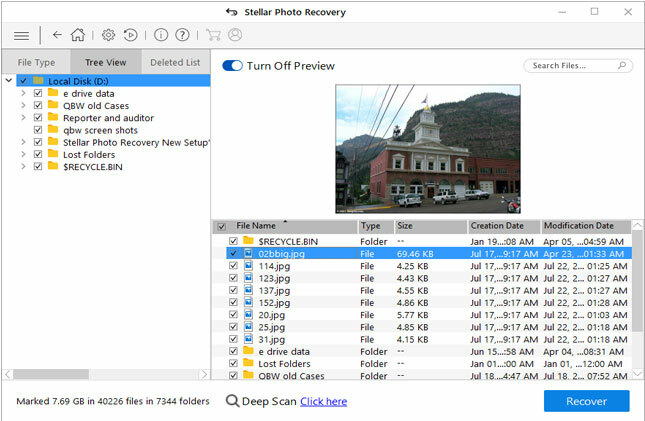 How to Recover Deleted Photos from SDHC Card on Windows/Mac? Use some reliable power source which can help your system to prevent from sudden shutdown. Don’t remove the files when file transfer process is on progress. So, I hope from the above XD card recovery software you were able to get back lost, deleted, inaccessible images and videos from your corrupted, damaged or formatted xD pictures card, whether it is used in Fujifilm or Olympus camera or used in smartphones or any other media storage devices. xD Picture Card Recovery: Recover Deleted Photos & Videos From xD Card. Recover images and videos from Olympus and Fujifilm xD picture card. Also retrieve formatted xD card.